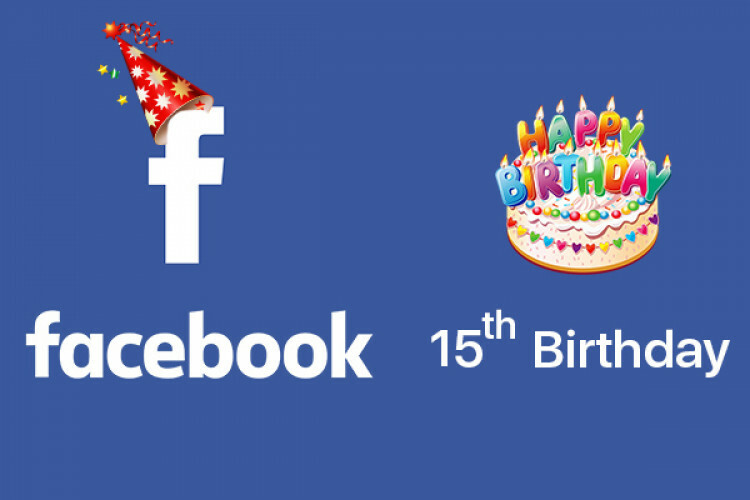 On 4th February 2004, Mark Zuckerberg gave birth to Facebook and today it has turned 15. Since then it has become the most popular website to connect with people across the world and Zuckerberg's net worth has become more than $60 billion. The birthday has come in the middle of controversies that Facebook knew about Russian efforts to interfere in the 2016 US election. He built Facebook when he was doing his graduation.